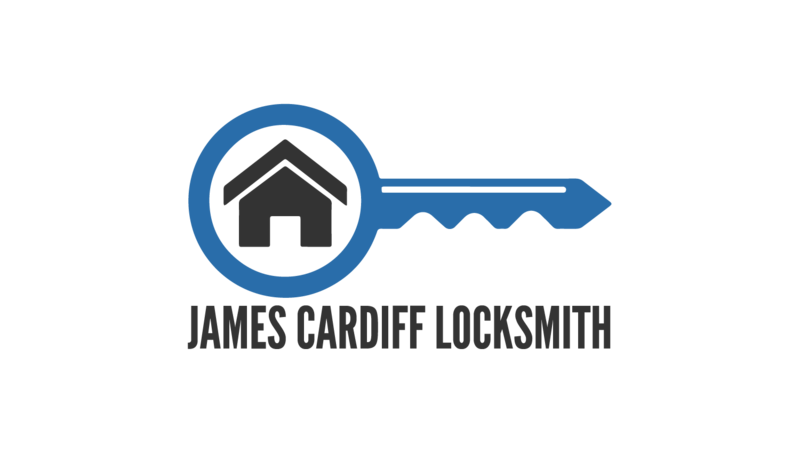 We deal with all kinds of Emergency Locksmith urgencies here at James Locksmith Cardiff. As we are open 24 hours a day, 7 days a week we understand the seriousness of you gaining entry to your premises, belongings or auto mobile as we open the locked door and we also deal with homes which have been burgled with the kindest care. If i believe the Home, Business or Auto Mobile is not yours then i will not unlock the door. If I.D can't be proven until door is open but then can't be found, The POLICE will be called upon immediately and door will be secured until there arrival. Have your keys been lost/stolen or are they inside ? If your keys are inside are they in the back of the lock or have they been placed down somewhere ? 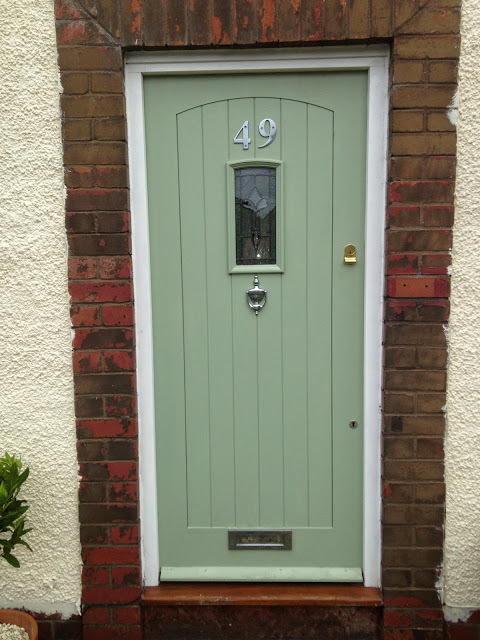 Is your door Wood, UPVC, Aluminium, Composite or of a different material ? Which type of lock needs to be opened for example on wood door top lock (rim cylinder) or bottom lock (mortice lock) or maybe both ? The more questions which your are able to answer or the more detail you are able to give the emergency locksmith the better of the chance of the quote over the phone being correct for when he arrives. Please be aware if you are unsure about some of the questions which the locksmith asks not to panic as you are not abliged to take the quote when the 24hr emergency locksmith arrives at your destination if it is different on small occasions the quote can be different from what was said from first phone call. 3.- We aim to be at your destination within 30 minutes anywhere in Cardiff as we are aware we are the only people that can help you with this emergency. 4.- If you feel unsafe we advise that you stay on the phone to a family or friend. Or even go have a cup of tea with neighbour up until we turn up, as some times being locked out can be quite upsetting. 5.- We ask that you verify the premises is owned by yourself and ask to see some sort of identification. We understand totally that this is an emergency to yourself but we have to take steps in making sure you have the right to enter the premises. 6.- James Locksmith Cardiff is very skilful at lock manipulation, holds the most up to date locksmith tools which will give you entry to your premises in the quickest time available. Fully mobile locksmith with good 10 star reviews from clients. 7.- Locks will be changed if needed or required, Maintenance will be given to the lock to make sure it is working as it should be. If you call out our services but when we arrive you no longer wish to have use of our Locksmith services for what ever reason you will still be charged at our discretion as you have wasted our time and we could have used this time to help someone else. 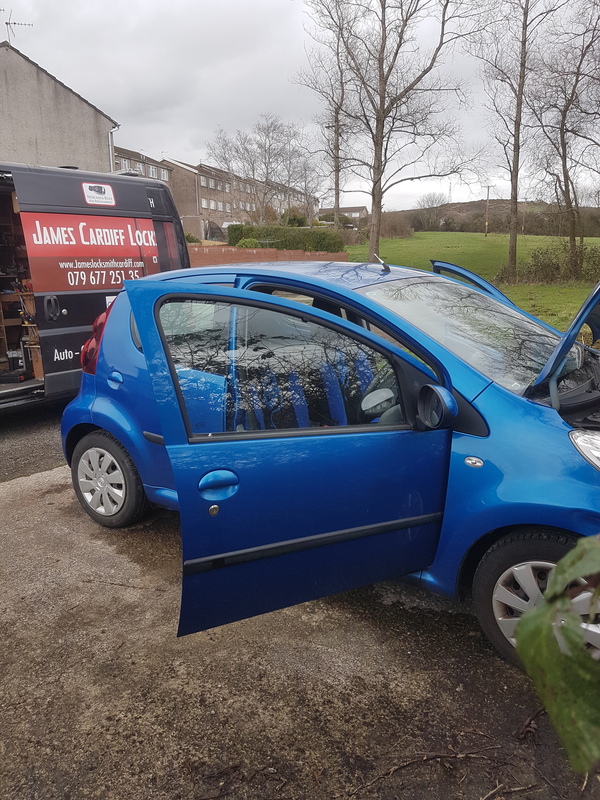 James Cardiff Locksmith provides the ultimate Locksmith service to the customers of Cardiff on lockouts were we find that on rare situations, whether the door is open in 1 minuite or 1 hour certain people are never happy i have learnt this much already. Lock door jamming when there is a secondary door accessible to street. We not only deal with just house emergencies being one of the best locksmiths in Cardiff. We also deal with all Auto openings, Vehicle Key programming which now is updated to Mercedes Benz Key specialist. Safe Engineer and also offer a 24hr Emergency boarding up service. What ever your Emergency Locksmith enquiry maybe I'm sure James Cardiff Locksmith would be your suitable locksmith to call Night or Day on 07967725135. 1-4-19 :- Citroen C1 All lost keys. Emergency Auto Locksmith. We had a call at around 12.00pm which we booked for the following day which a gentleman had lost all his keys to his citroen C1. As this is a lenghlty job which usual takes james Cardiff Locksmith around 4 - 5 hours to complete we decided to do it the following morning. We attended the gentleman's address the following morning which we supplied a new key and transponder which made the vehicle able to start. This job takes the local Car dealership 2 weeks to complete. James Cardiff Locksmith your following Mornings work. We pride our selves on not just being a Emergency Locksmith but also a Auto Emergency Locksmith.